The program also offers subsidies to help some people pay for their premiums. For Mealey, this was a game changer. For the next three years, Mealey relied on this insurance. She was able to take her young daughter to the doctor, too, and found out her daughter has asthma. Finally, Mealey says, she could afford treatment. Her insurance also came in handy when she hurt her back and had to go to physical therapy for six months. This is why community organizers like Foundation Communities have been working hard to get the word out about the marketplace for the past couple of years. At their office on Airport boulevard, marketplace navigators help people walk through the process of finding a policy that works for them. 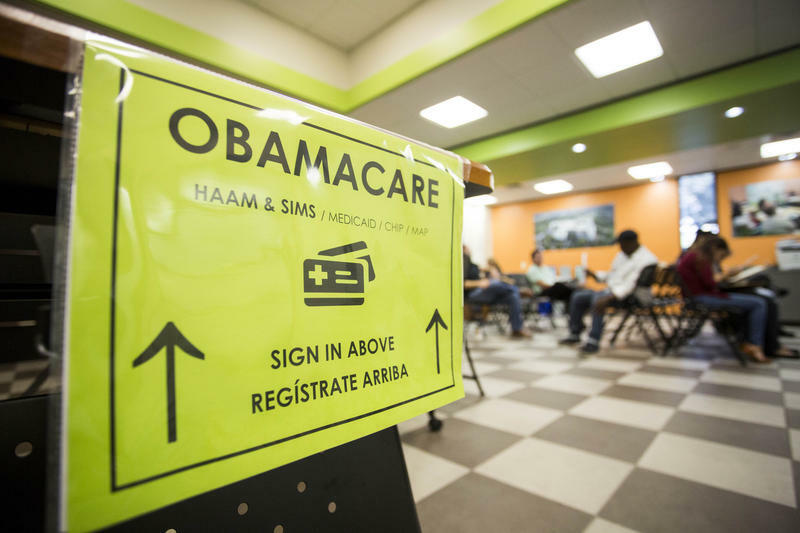 They’ve done this every year since the federal health insurance marketplace launched. 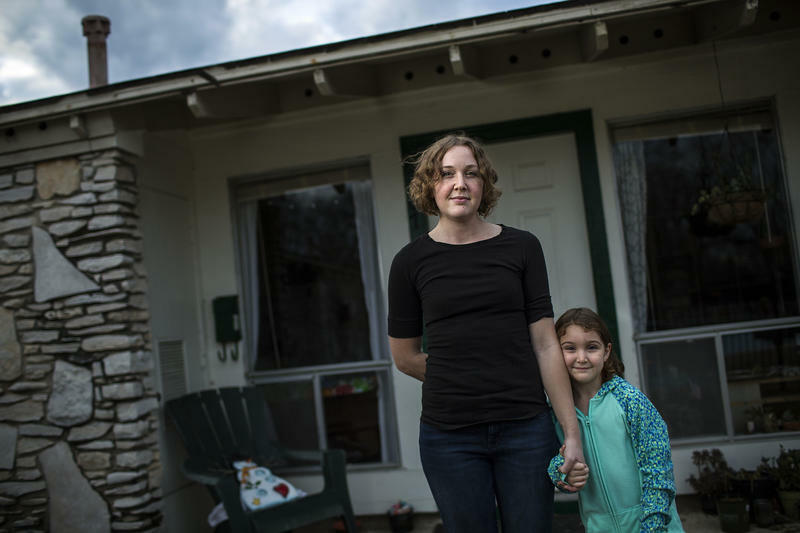 Elizabeth Colvin, the director of Insure Central Texas at Foundation Communities, says the marketplace was created to help folks who don’t get insurance through an employer, a spouse, Medicaid, Medicare or the Department of Veterans Affairs. She says self-employed folks like Mealey are among those using the marketplace. Texas has the highest number of people without insurance in the country. More than 775,000 Texans had health policies through the marketplace last year; about 75,000 of those people live in Austin. But this could be the last year they have this option. Right now, Republicans in Congress are working to dismantle the Affordable Care Act. Ryan says he plans to replace Obamacare, but he hasn’t said what that replacement will be. In the meantime, Colvin is urging people to sign up for what might be at least one more year of health insurance. In fact, Colvin says enrollment numbers at Foundation Communities are up 10 percent from last year. Mealey has already purchased a plan, but she’s scared 2017 might be the last time she’ll be able to afford insurance.